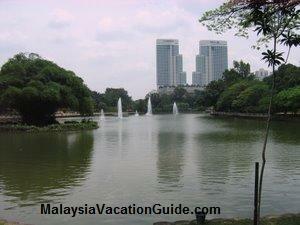 Kuala Lumpur Lake Garden was the old name of Perdana Botanical Gardens and is the first public park in the city. 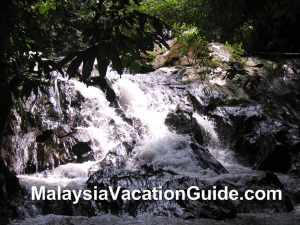 It provides a big recreational area for city folks who need to take a break from the normal routine and busyness of the city. Built around 2 lakes and many other attractions, this lush greenery garden has jogging tracks and walking trails for those who need to sweat it out, usually in the evening. 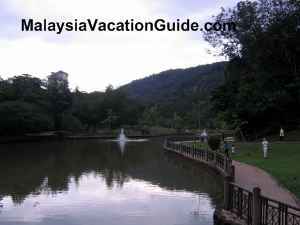 This park was officially opened on May 1, 1975 by the second Prime Minister of Malaysia Tun Haji Abdul Razak Hussein. The park has an area of approximately 92 hectares. Orchid Garden has a varieties of 800 species of orchids. Take pictures and purchase a pot or two back at the shop within the compound. Hibiscus Garden has many varieties of hibiscus. 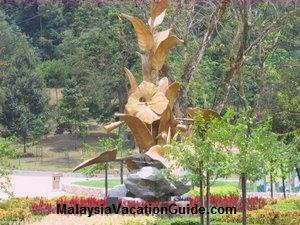 The locals called it "Bunga Raya" and is the national flower of Malaysia. 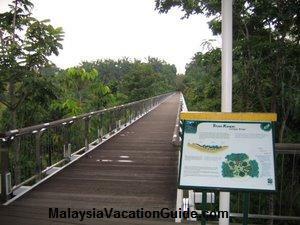 KL Butterfly Park has more than 6,000 butterflies with over 120 species. You can also visit the souvenir shop and insect museum. KL Bird Park has the world's largest walk-in free flight aviary. It has more than 3,000 birds of various species. Boathouse has facility for an hour or so of family boating on the lake. Deer Park has many spotted deer from Holland. Feeding is allowed but the food has to be purchased from the ticketing counter. The beautiful landscape of the garden. The hibiscus structure in the middle of the garden. 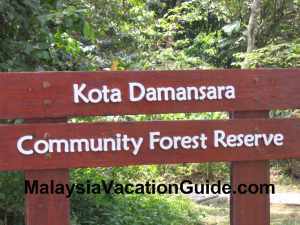 As the area within the park is big, you should consider taking the park's transportation at a cost of RM0.50 per person. 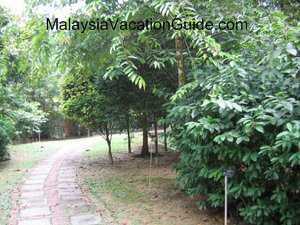 It will take you to the various attractions around the garden. The National Monument and ASEAN Sculpture Garden are located opposite the KL Lake Garden. Take a breeze stroll to this well maintained place. Taking taxi to this place is the most convenient method of transport. 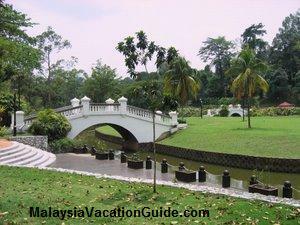 You can enter the park from the National Monument in Jalan Parlimen or from the National Mosque in Jalan Perdana. If you do not mind walking, take the KTM Komuter and stop at Bank Negara station. The Lake Garden is approximately 15 to 20 minutes walk from the station.